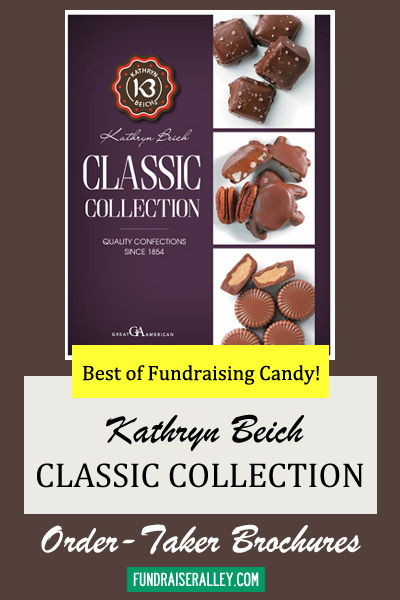 This fundraising brochure, brought to you by Great American, offers the best of the Kathryn Beich candy collection. 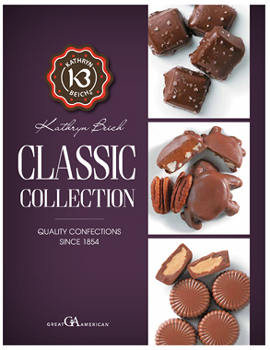 Seven yummy choices, including Katydids, Imps, and Peanut Brittle. There’s something for everyone. Each choice is only $8.00. 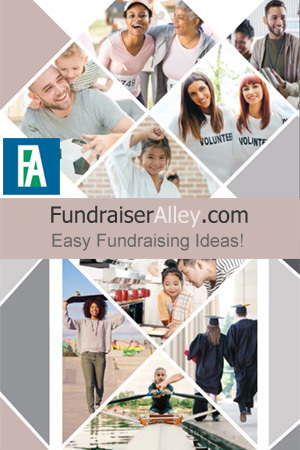 Your group earns 40% profit. Brochures are free. These Order-Taker brochures will make you hungry looking at them. There are 9 yummy delectable candy choices. Everything cost $8.00, making it easy.